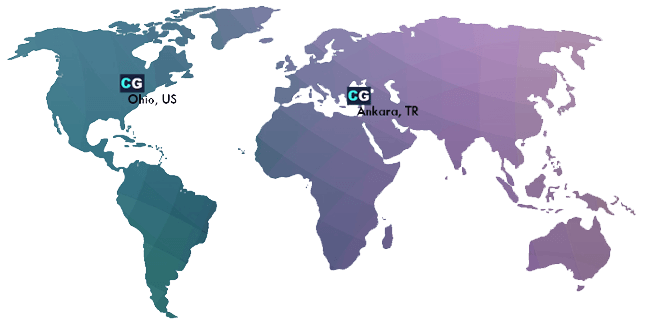 CyanGate Team works on a variety of projects across different industries with companies of varying sizes – from small shops to Fortune 500. Digital Rights Management – Is A DAM Enough? The AEM and OTMM Integration Is Here! CINCINNATI, Ohio, December 4, 2018 / — CyanGate, a professional services and solutions firm specialized in Enterprise Content Management (ECM) and Digital Asset Management (DAM), today launched the first-ever Salesforce Lightning Bolt solution to enable world-class software product delivery. Designed for product managers and release managers at IT companies, the solution attempts to reduce Salesforce community launch for software product distribution from 8-12 weeks to 8-12 days. Salesforce Lightning Bolts contain industry process flows, Apps, Lightning Components, and Communities, all integrated seamlessly with the Salesforce platform. The AppExchange site for CyanGate’s new solution is available HERE. CyanGate’s Software Product Delivery bolt also helps customers for enabling case file attachments with no file size limitations. 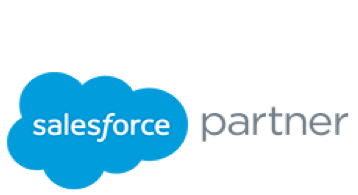 CyanGate is both a Silver ISV partner and a Registered Consulting partner for Salesforce. CyanGate owns S-Drive which is recognized by Salesforce as one of ‘Top 3 Document Management Apps’ in AppExchange. CyanGate drives digital transformation within enterprises through professional services, homegrown tools and platform connectors. Our industry experts have decades of experience streamlining business processes and helping companies optimize the usage of commercial tools around digital asset management (DAM), digital rights management (DRM), document lifecycle management (DLM) and contract lifecycle management (CLM). CyanGate's blog contains news and best practices for digital asset management. CyanGate designs, delivers, and supports award-winning Digital Asset Management (DAM) Solutions: OpenText Media Management and Elvis DAM. CyanGate specializes in DAM system architecture design, Enterprise DAM implementations, and integrations. We ensure our clients reduced operational cost, return on investment and improved productivity through our Digital Asset Management Solutions.